As unlikely as it may seem, I actually have a bachelors degree in Art. That being said, if you ever found yourself wandering around a prestigious art museum with me and you were hoping to pick my brain about what we were seeing, you would be woefully disappointed in my ability to regurgitate any knowledge from any of my art history classes – of which there were many. As it turned out, Lonely Planet did not lie. 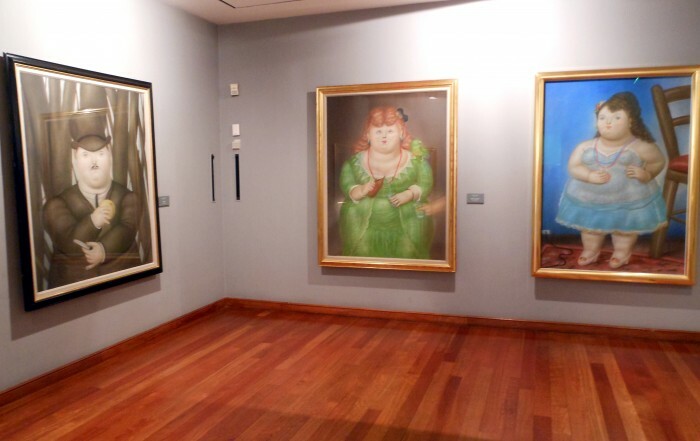 The majority of the art on display is from the museum’s namesake, Fernando Botero. 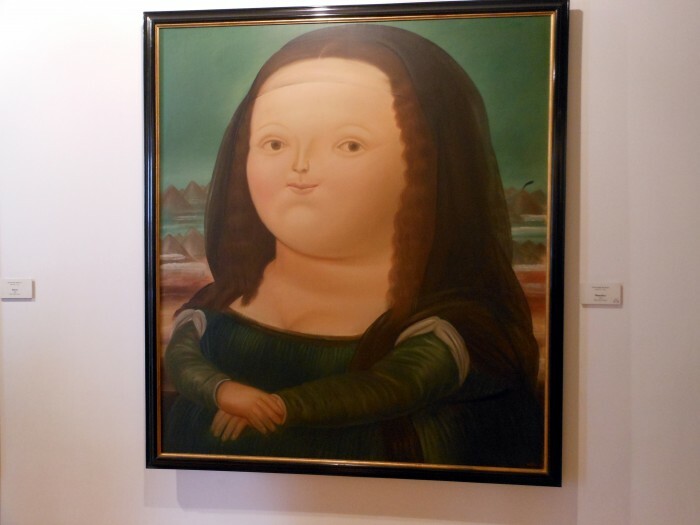 Botero is a Colombian artist with a very distinct point of view, which to my very expertly expensively trained art degree eye, seems to be to celebrate plumpness. 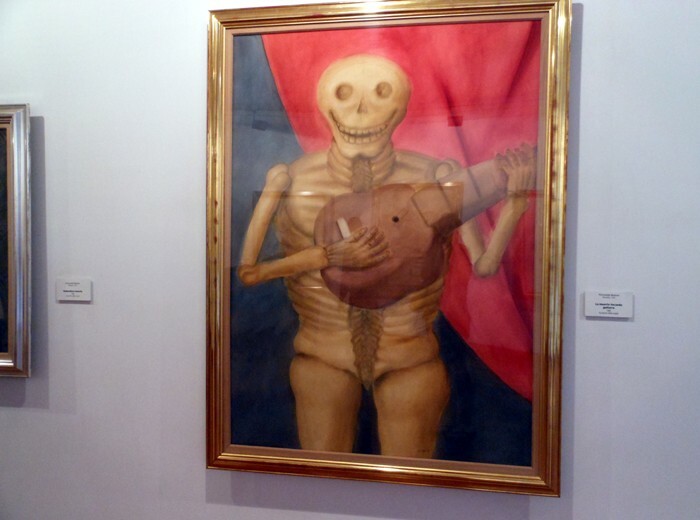 And finally we got to our very favorite piece: the chubby caballo. Lots and lots of cute, chubby things abound within those walls. The museum wasn’t all about chubby stuff though. Like I mentioned before, there was some European art on display as well as some cool sculptures like the one below. 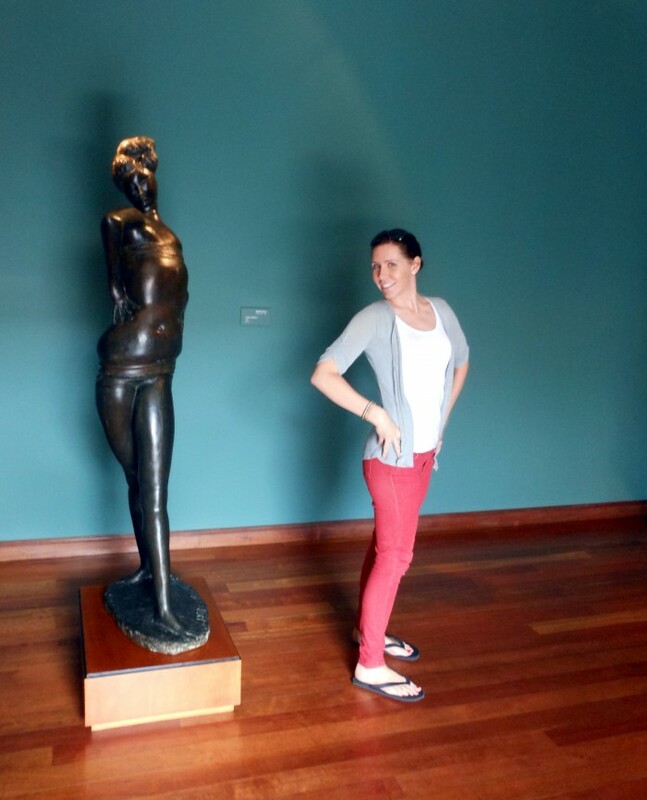 I was trying to emulate the pose in this photo and I was trying to do so before anyone came into this particular gallery space and caught me acting so silly. In the end, I think I just look extremely awkward… but then again, so does she. When: Monday to Sunday from 9 AM – 7 PM. Sundays and holidays from 10 AM to 5 PM. Closed on Tuesdays. Where: Calle 11 #4-41, Bogotá, Colombia. Who: Anyone and everyone. 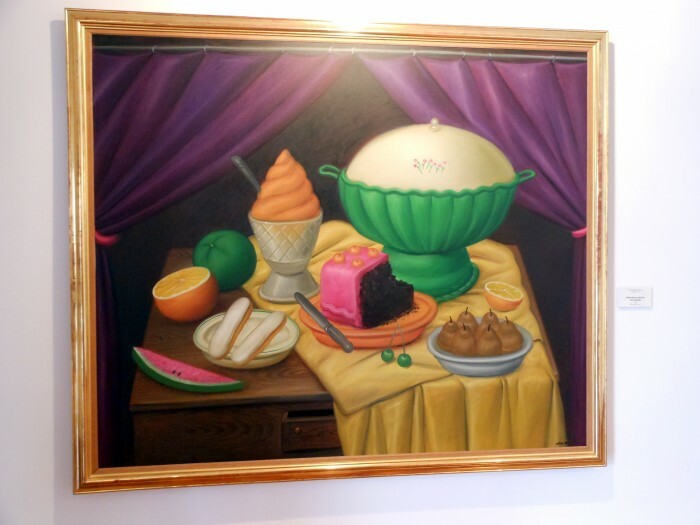 Also, as far as art museums are concerned, kids would probably get a bigger kick out of this one than others. Why: Because it’s always fun to check out some local art. Other good things to know: There are free public restrooms inside the museum.